Hello everyone!!! I’m so glad that you are here today!!! How was your weekend? I’m so ready for spring! We had negative temps this weekend and I’m ready for sunshine. Anyone else ready for spring? If you didn’t know, Marissa (who is hosting today) had her baby boy this weekend! So head over her way and congratulate her, he’s a cutie! Now I’ll turn it over to her. We’ve joined forces to bring you one big block party! You’ll only have to link up once to to be listed on all five sites! Hi friends, it’s Marissa here as today’s host! 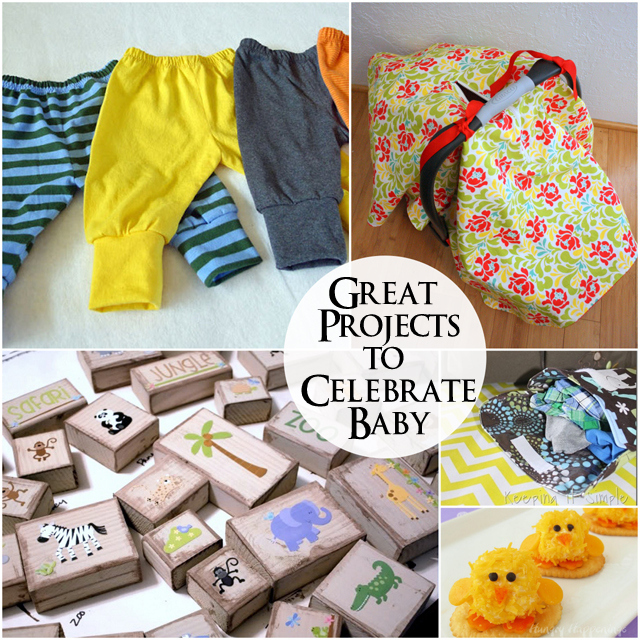 I’m in full on baby mode so today I wanted to share some fun baby related projects that you’ve all been up to. And not to forget our hosts, here are a few baby friendly contributions from them as well! « Train Boy Birthday Party Ideas: Games, Food, Favors and Shirt Idea. Thank you for throwing such a great link party and have a great week! 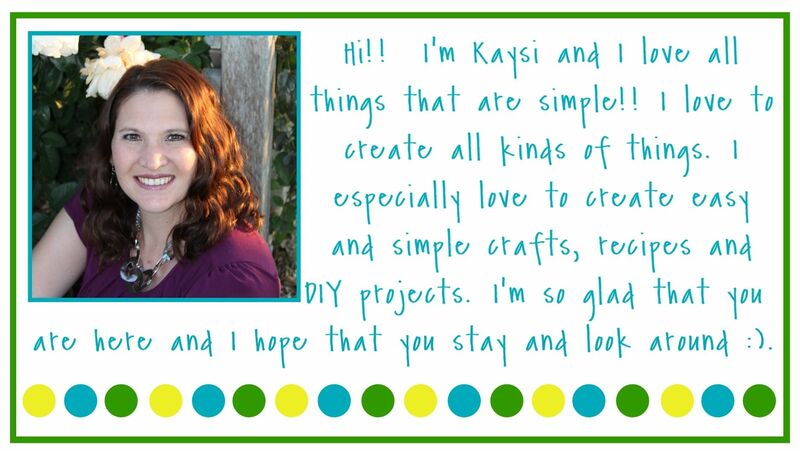 Thank you so much for hosting, Kaysi! 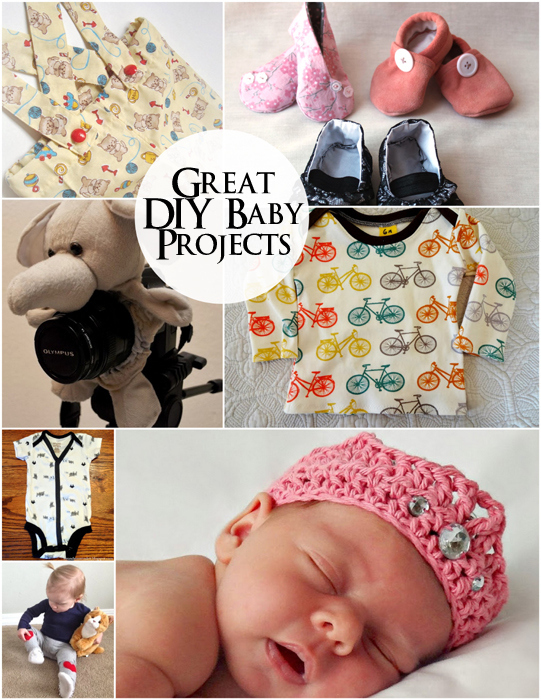 I love all the cute baby crafts! I wish I still had a baby around to make stuff for. Thanks for hosting, and have a great week! 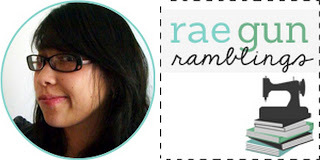 Thank you Kaysi, for hosting! You are so fabulous like that….. 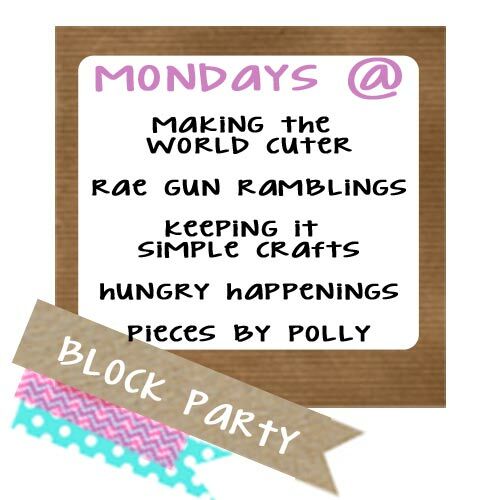 Thanks for hosting, I made sure to link up my crafts for the week! !